Cameron County (pop. 5,085) is west of Clinton County. It is Pennsylvania’s least-populous county. The only other Cameron County is in Texas; Louisiana has a Cameron Parish. 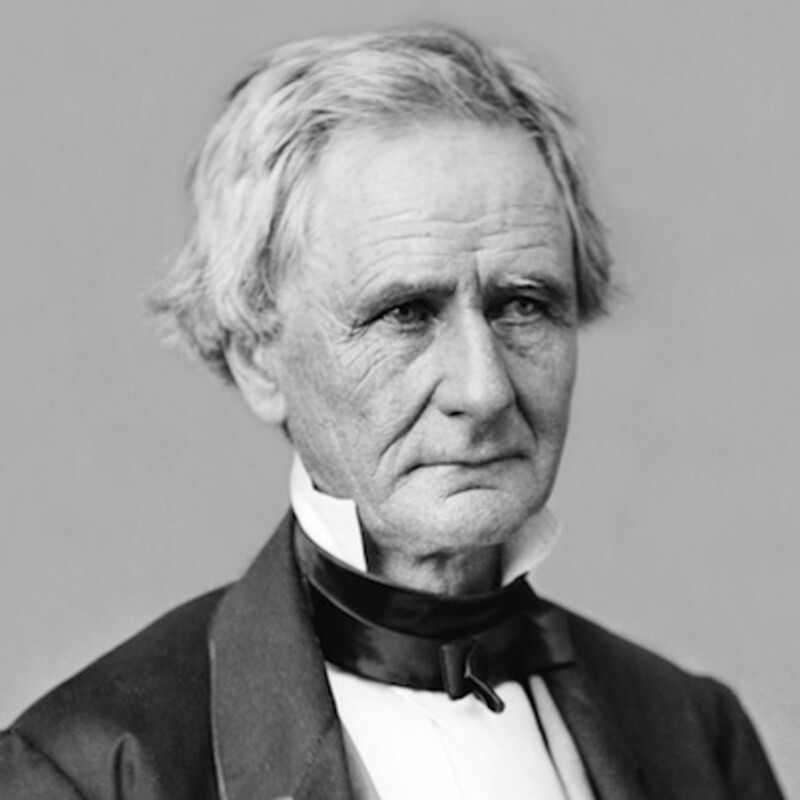 This one was named for Pennsylvania Senator Simon Cameron (1799-1889). 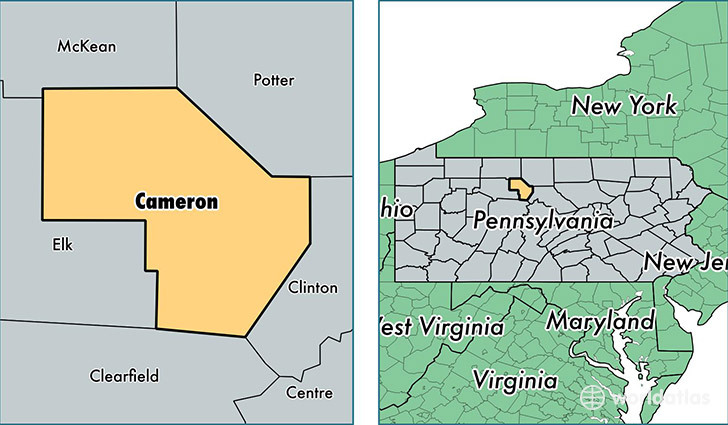 The county seat of Cameron County is the borough of Emporium (pop. 2,073). The Cameron County Historical Society has a Little Museum, south of Emporium. 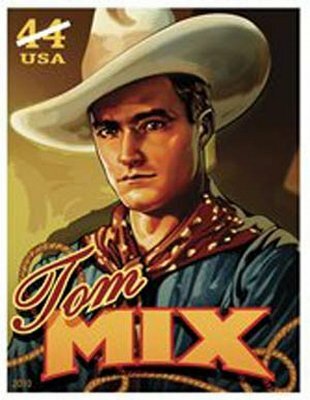 The unincorporated village of Mix Run was the birthplace and childhood home of the silent film star Tom Mix (1880-1940). 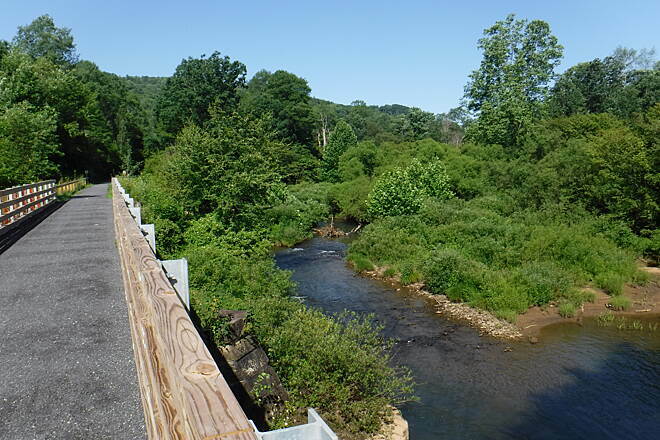 The West Creek rail trail opened in June 2017. It runs 18 miles from Emporium to St. Marys. 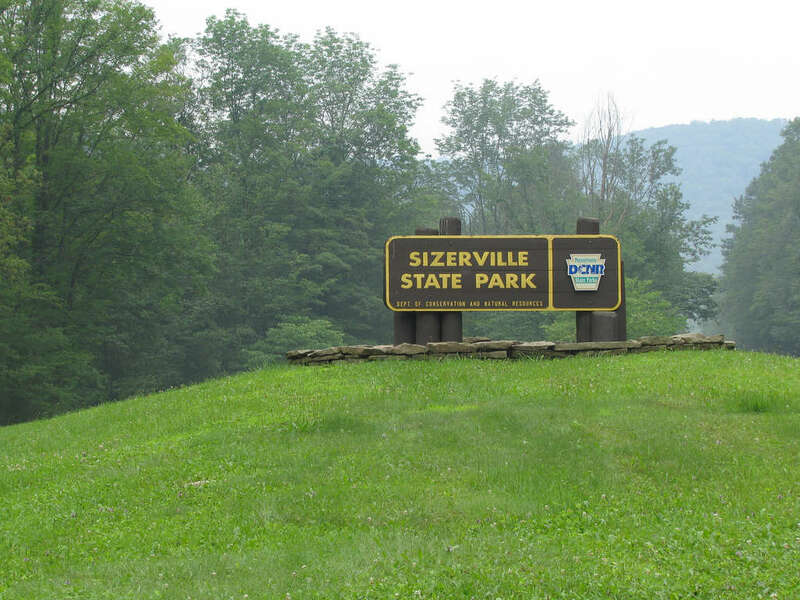 Cameron County has three state parks – Sizerville, Sinnemahoning, and Bucktail Natural Area.